Jane Bunnett has done a great deal to document the modern Cuban jazz scene. 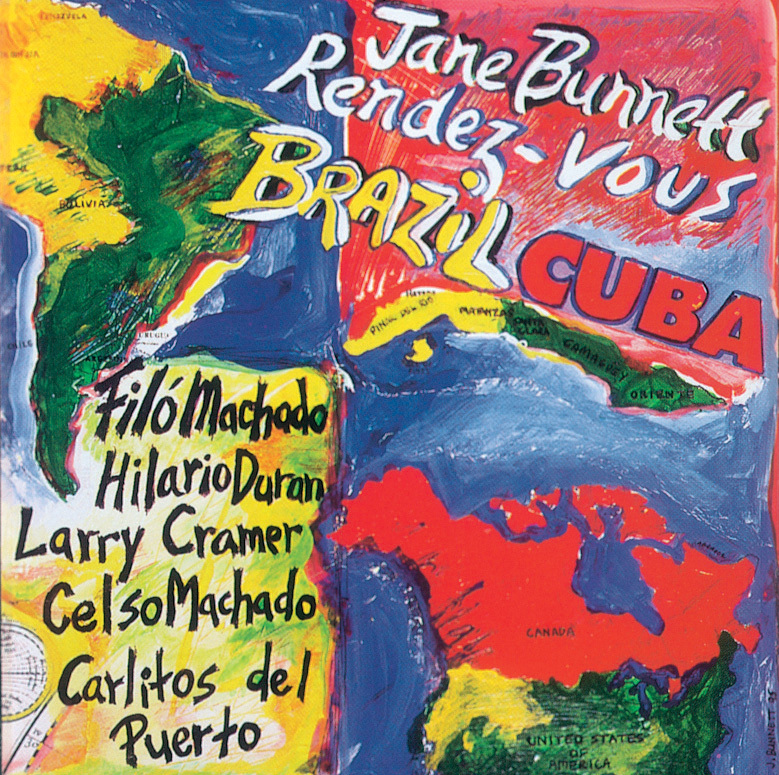 On this CD, she mixes aspects of Cuban music with Brazilian jazz, a combination not often utilized. The music overall is a bit softer and mellower than some of her previous sets, but Bunnett is in superb form on both soprano and flute and has her fiery moments. Guitarist Filo Machado (who along with his brother, percussionist Celso Machado, is largely responsible for the Brazilian flavor) contributed five of the ten selections, while Bunnett brought in two originals. Other soloists include trumpeter Larry Cramer and pianist Hilario Duran. A continually intriguing date that grows in interest with each listen.